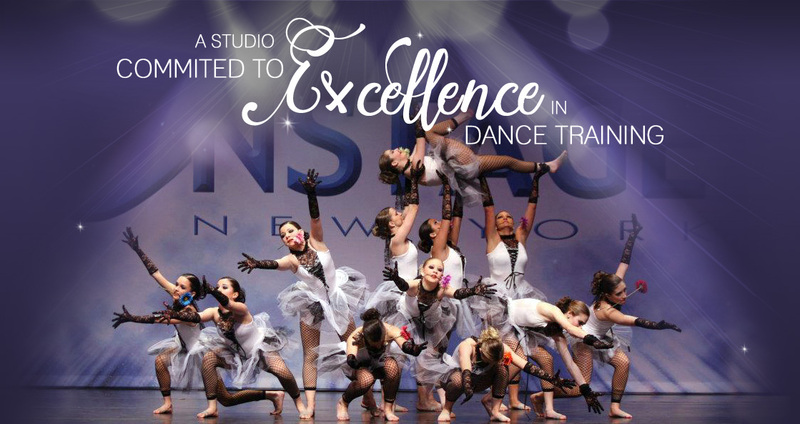 We are a family-owned and operated dance studio located in Sewell, New Jersey. Our studio offers dance instruction in a variety of different styles and genres for everyone from beginners to experienced dancers. We have a staff of professional teachers with decades of experience, both as dancers and as teachers. Each of our teachers is highly educated in the fundamentals and technique of the styles they teach, and are ready to share their knowledge with you and your children. Our dancers had a great weekend @ndsdance regionals this weekend with many platinums, overall top placements, a DANCE OFF WIN, and many star champion award winners⭐️!! We will be posting some results throughout the week- but please post your fav pics from the weekend in the comments! Copyright 2019 - DanceSations Studio of Performing Arts - All Rights Reserved. Website by AP / Venture Online.